Bogo Bowl Dog/Cat Food – Receive great quality food delivered directly to your door! Order a bag and list ‘Forever Home’ as your rescue recipient and we will get a bag too! Use ‘Forever’ as a coupon code and get $5 off your first bag. 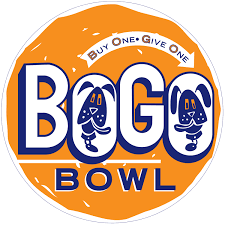 Visit http://www.bogobowl.com/ for more information! Our Pets love their Kuranda beds at Forever Home Dog Rescue. Did you know that they’re great for home use? 10% of your purchase will be donated to our Organization. Please support Forever Home Dog Rescue by purchasing a Be Brave bracelet from Bravelets. With each purchase $10.00 will be donated to the rescue. Thanks! Forever Home Dog Rescue is proud to be a Partner for Pets! BISSELL and LostPetUSA.net have teamed up to help organizations like ours raise money, and now you can help too! 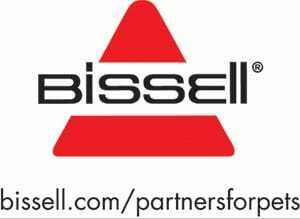 When you purchase pet products on bissell.com and enter the code ADOPT at checkout, a portion of your purchase will be donated to our organization! Click here to learn more about supporting dog rescue organizations through the self-serving Dog Water Fountain.